The Algerian Water Authority (ADE) will provide drinking water to several municipalities in the Bejaia wilaya in the north of the country, thanks to a seawater desalination plant that will be built in Tighremt. Tighremt is a seaside resort located in the municipality of Toudja, in the wilaya of Béjaïa, in the north of Algeria. It is known for its beach bathed in turquoise water that welcomes many tourists in summer. The blue and transparent water will soon allow the inhabitants of the Bejaia communes to quench their thirst. The Algerian Water Authority (ADE) is planning to build a seawater desalination plant in this part of Algeria. A joint commission set up for the project has just completed a visit to the seaside resort, which made it possible, among other things, to choose the site for the 14-hectare plant. The desalination plant, which ADE plans to build, will have a capacity of 50,000 m3 of water per day, and can reach up to 100,000 m3 per day. The date of the start of the works is not yet known, but the Algerian Ministry of Water Resources has already allocated 12 billion dinars, or more than 87 million euros, for the project. Once commissioned, the facility will ensure the regular supply of drinking water to the municipalities northwest of the wilaya of Bejaia, namely Beni Ksila, Taourirt Ighir, Adekar and the western part of the commune of Bejaia. Impact studies already carried out on site have made it possible to validate the choice of Tighremt, even if some local people are concerned about the impacts on the coast and tourism. In fine, the choice of desalination at this location was made by the ADE. The Minister of Water Resources had recommended studies to determine whether Bejaia needed a dam or desalination plant to develop access to drinking water. 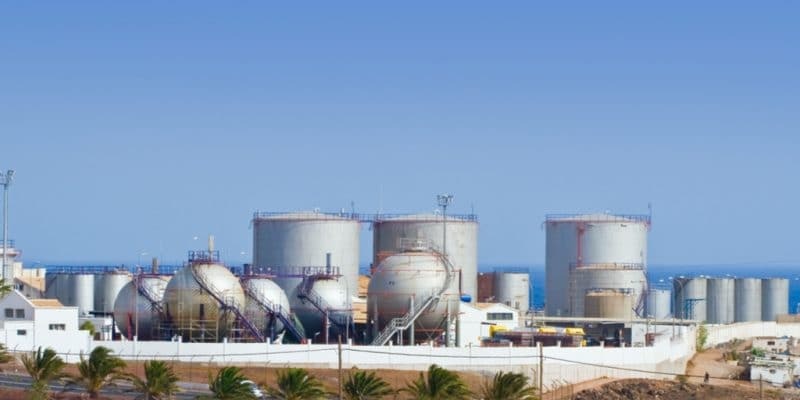 “This desalination unit will constitute an added value to the water resources already existing in the wilaya,” Minister Hocine Necib said during a visit to the wilaya in February 2018. The Tighremt desalination plant will be added to other infrastructures that provide access to drinking water in Bejaia. The wilaya has more than 1000 reservoirs with a capacity of 221,105 m3. The ADE of Béjaïa estimates that the connection rate to the drinking water network is 95%, for 145 m3 of water distributed per day and per person, out of an estimated population of more than 117,000 inhabitants.